Hello, I’m sure you already know PASS and the 24HOP but do you know its french vChapter ? Isabelle Van Campenhoudt and Christian Coté are the leader of this vChapter. 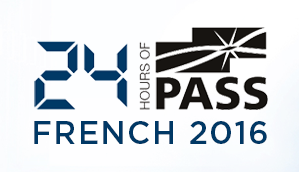 You’ll find other 24HOP French videos on Sql PASS website. I hope you’ll enjoy to watch this session and you’ll use KMO of course ! Feel free to contact me to speak about KMO or Kankuru.